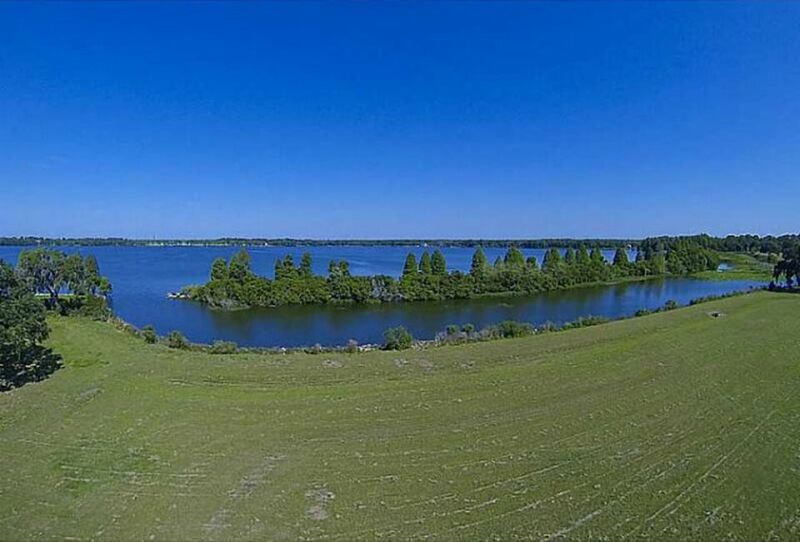 STONELAKE RANCH (VACANT LAND): Located on the edge of Lake Thonotosassa and the Lower Hillsborough Wilderness Preserve, the Stonelake Ranch vacant land available is a nature lover’s dream. Offering a wide range of private lots at varying listing prices, you’ll love the benefits of living in this serene community. Not only will you have room to build the home you’ve always wanted (some lots available are up to five acres) but you can also enjoy the community lodge, which features a fitness center and pool. The lake offers boat ramp access for those looking to spend the day fishing as well. And when it comes to the area, you can enjoy a movie at the AMC Highwoods 20 or spend the day experiencing Florida’s unique wildlife at the Hillsborough River State Park. Dining options are also numerous, with Fred’s Market Restaurant serving up a breakfast buffet that’s a real hit with the locals, and if you want a break from the quiet life, I-75 and I-4 make it easy to take a trip into the city. Don’t miss out on the Stonelake Ranch vacant land for sale.